Home » Posts Tagged "WPPI"
One week ago I returned from my trip to Las Vegas. What an incredible week that was! 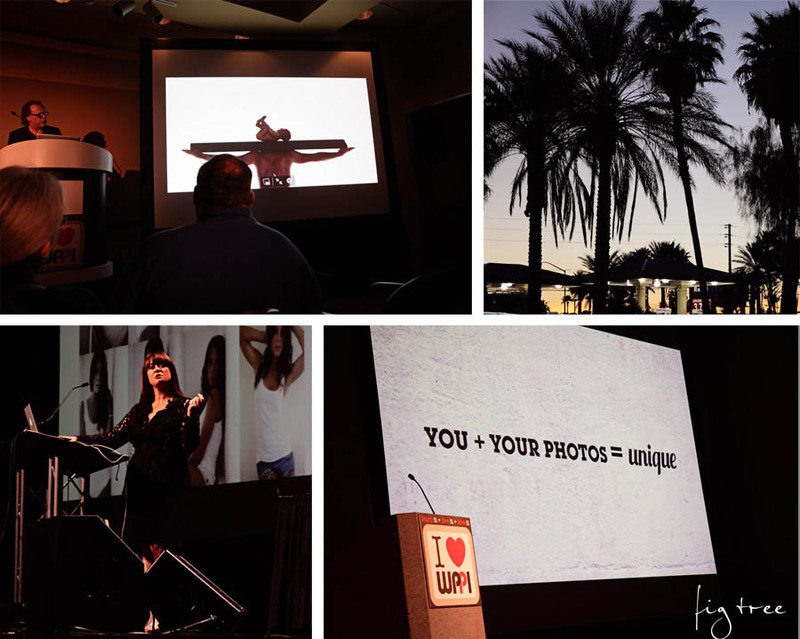 I was able to attend the biggest international conference for Wedding & Portrait Photographers (WPPI). I met many great photographers, like: Jason Groupp, Sue Bryce, Jeremy Cowart, Jamie Schultz, Lori Nordstrom and many others. I made some friendships, listened to many teachings about the craft of photography and finally joined the ‘crew’ of professional photographers (PPA). What a joy to see what an incredible team we are!